VIEWS! VIEWS! VIEWS TO DIE FOR! 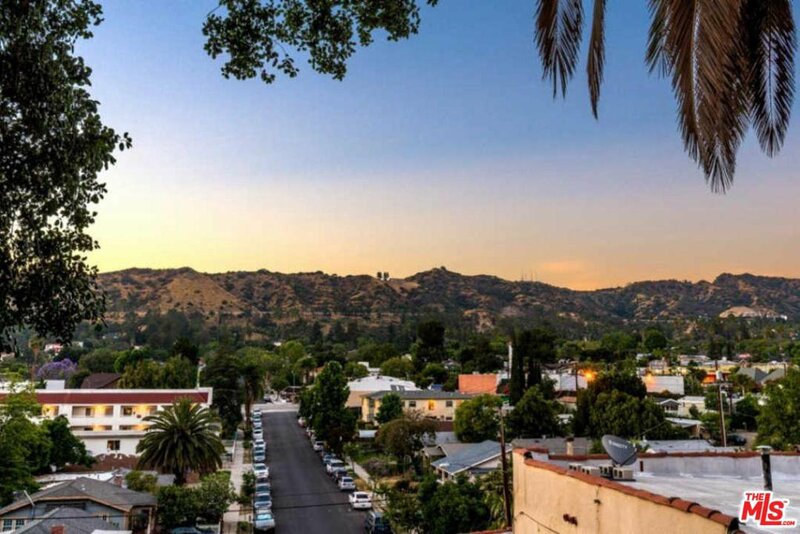 This oasis is nestled up in the Eagle Rock hills with a stunning view to take in the sunrises and sunsets. With a woodsy feel to the back yard, you can sit outside and feel like you're on vacation! It also had an adorable studio (un-permitted) downstairs with a bathroom and kitchenette which Seller generated great (over $2K/month) income from via Airbnb. The living room has recessed lighting, an open concept to the kitchen and a stunning view. The first bedroom has sliding glass doors which open to a private yard with a patio and has green all around it. The second bedroom is a good sized room with plenty of sun light. With some cosmetic updates, this will easily be a million dollar + home! If you have children, this is the coveted award winning school system coveted by many LA residents! Home owner had also replaced all the plumbing. ALSO, has Central A/C! Come see it, it will go FAST! ALSO, IT IS ZONED LAR3!!! 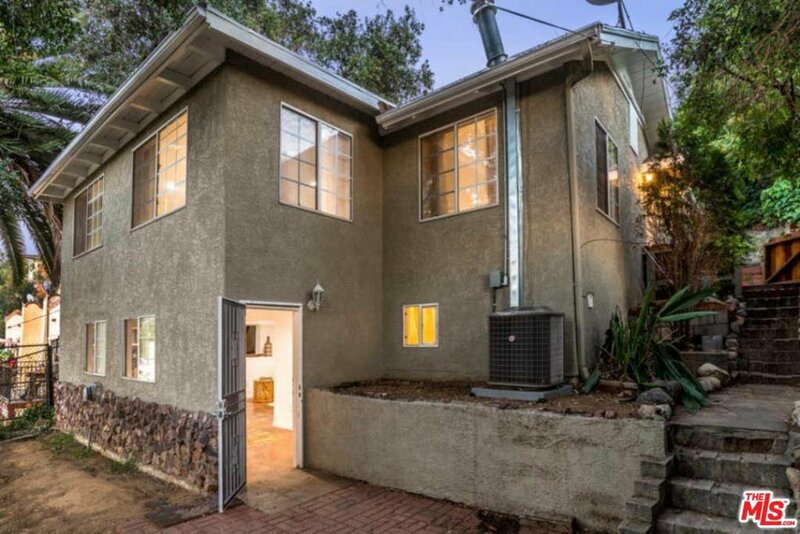 New owner can build 2 additional units! Courtesy of The Address, Inc., Dianna Perez - CA DRE#01953256 Selling Office: The Agency.